Peak Energy: Feeling the Bern ? 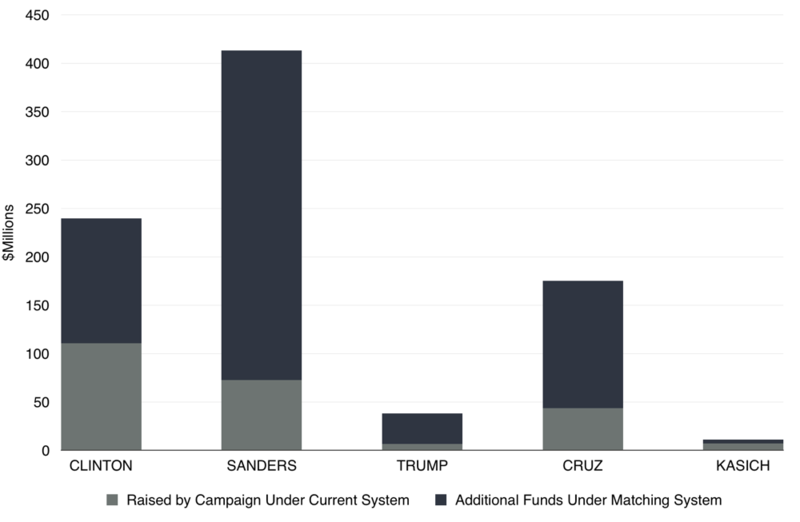 Bernie Sanders is still beating Hillary Clinton in terms of fundraising though he is struggling to win many primaries lately, with a "disappointing" loss in Ohio recently. There has been a lot of speculation lately that Bernie will prove to be a much more effective candidate against Donald Trump than Hillary, with some articles noting that once early voters are taken out of the equation Bernie has tended to win primaries once the voters know who he is. There has also been some interesting speculation about vote fraud and suppression, following similar patterns in the 2004 presidential election.